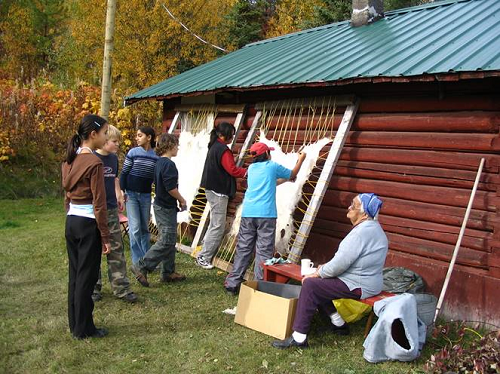 The Chuntoh Education Society (CES) is a registered non-profit charity, founded in 2002 by the John Prince Research Forest and Tl’azt’en Nation. 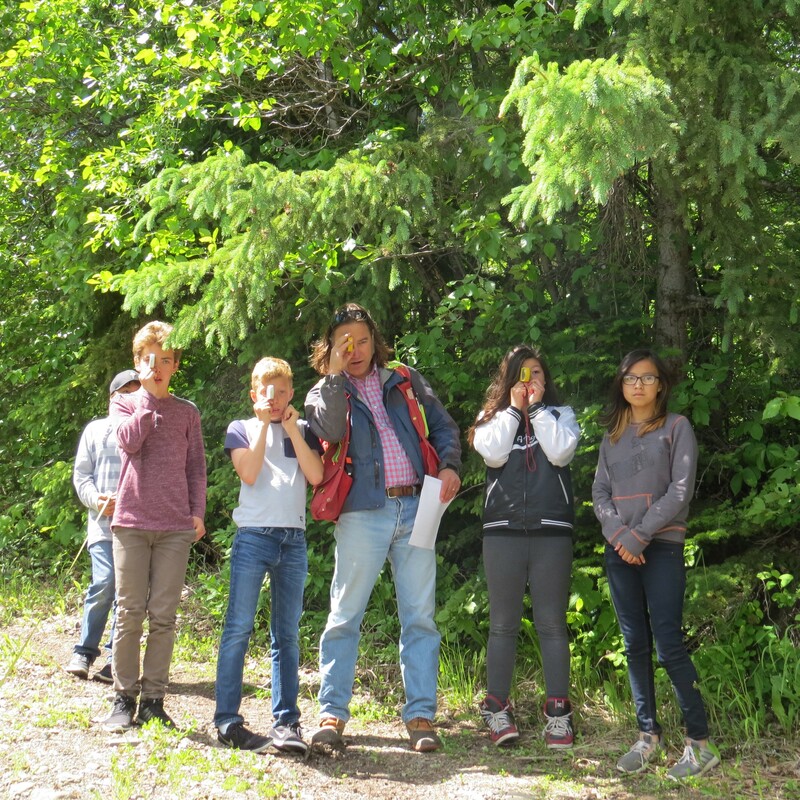 CES’ mission is to develop place-based science content that incorporates both the bridging and complementary aspects of western science, traditional ecological knowledge, and cultural subsistence practices. 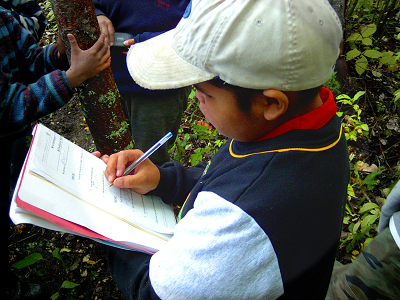 Through this mentorship, we hope to retain learners in science streams through secondary school, encourage them to pursue natural science post-secondary degrees, and have them return to their communities as professionals, educators, advocates and entrepreneurs. 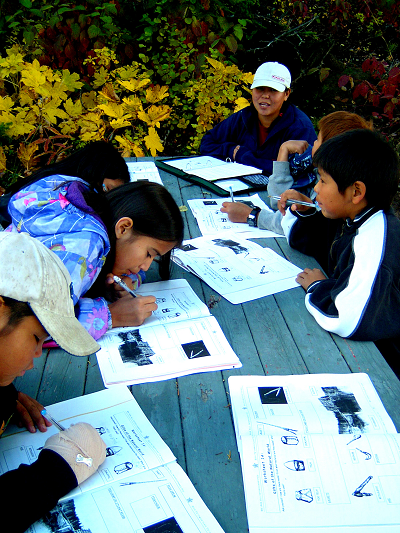 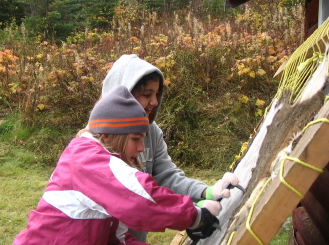 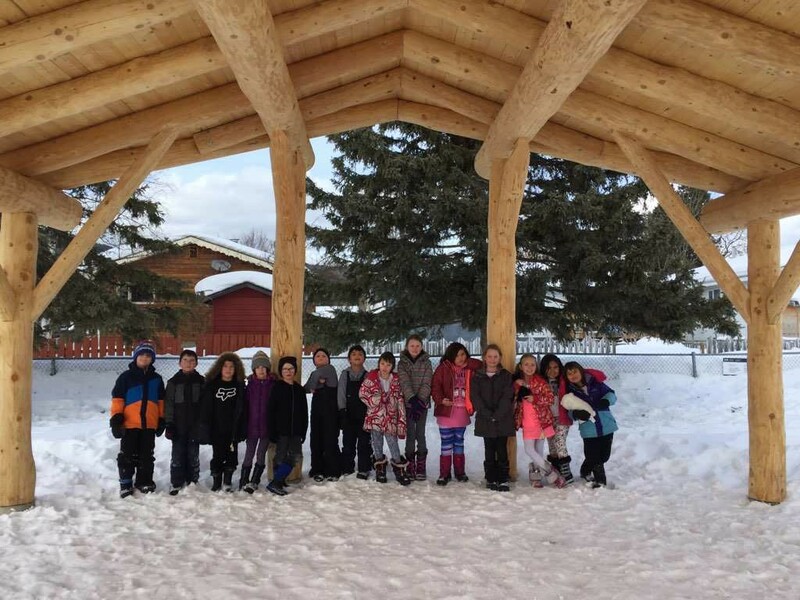 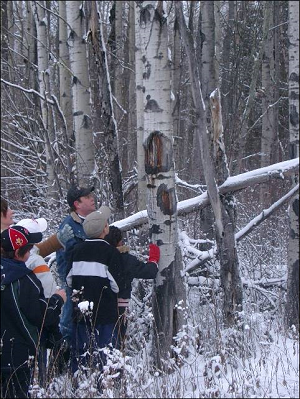 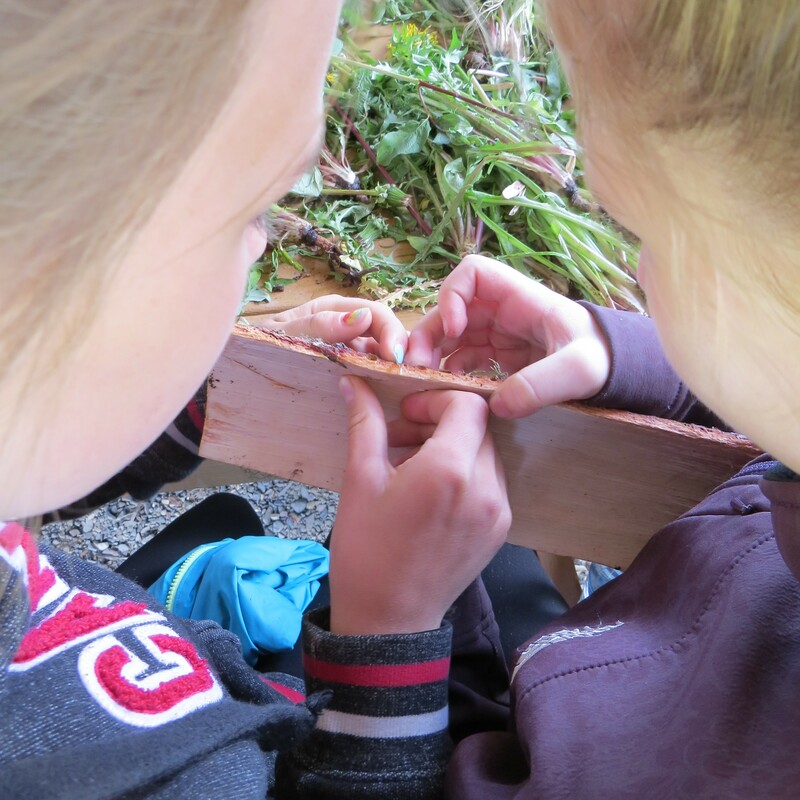 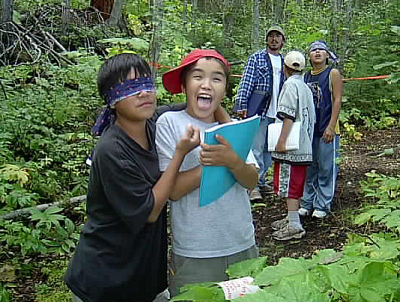 We work closely with local schools to support local, outdoor learning that aligns with the First Nations Education Steering Committee’s Principles of Learning. 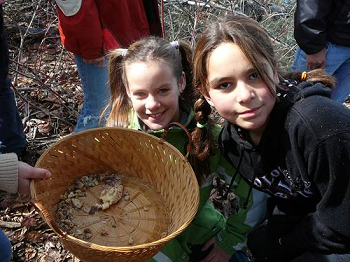 The rhythm that has evolved is a fall focus on fisheries, a winter focus on wildlife, and a spring focus on ethnobotany. 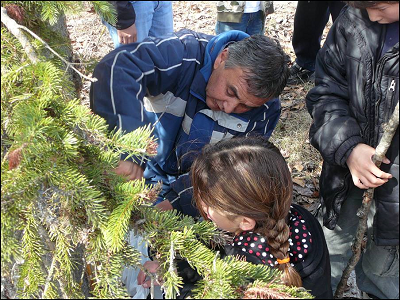 All modules include opportunities to participate in citizen science phenology studies. 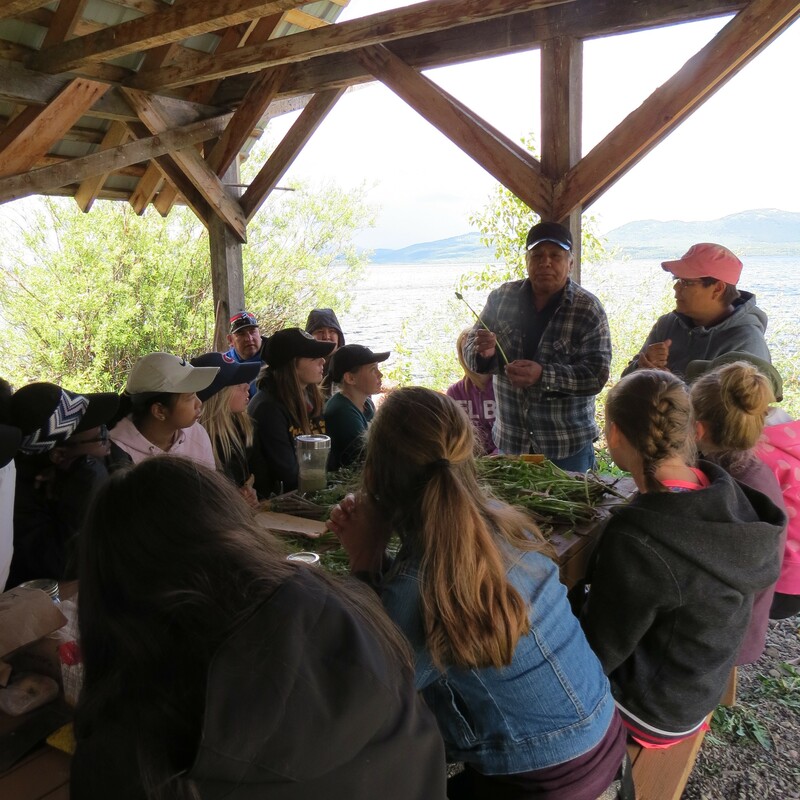 We also invite representatives from Tl’azt’en Nation and local natural resource agencies to discuss how different perspectives influence natural resource management decisions.